A note on our eBooks: Our eBooks use Digital Rights Management (DRM), managed by Adobe, a systematic approach to copyright protection for digital media. Our eBooks are currently compatible with the Adobe Digital Editions reader, paired with an Adobe ID. Please see the eBook help page for more information on setting up and reading your eBooks. 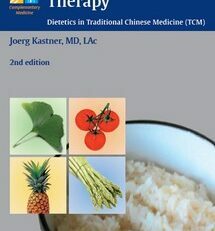 Written by experts in Chinese medicine, this textbook provides a comprehensive overview of Chinese medicine therapies for fertility disorders. It opens by reviewing the basics of current Western reproductive medicine in terms of diagnosis, treatment options, and possible risks. 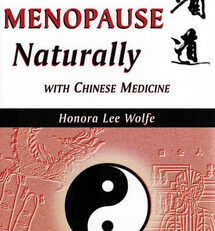 The book then introduces the reader to traditional Chinese fertility treatments, providing information about how they complement Western reproductive medicine. 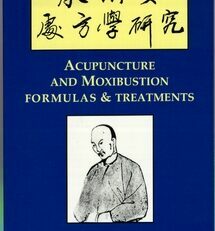 The authors describe in detail the different treatment methods, ranging from qi gong and tui na to moxibustion and acupuncture to Chinese dietetics and medicinal therapy. The main section of the book provides in-depth discussion of specific fertility disorders and their management, including menstrual disorders, early menopause, sexual disorders, male infertility, endometriosis, and polycystic ovary syndrome. It closes with a section on patient support, addressing issues such as the mind-body relationship and the impact of stress. 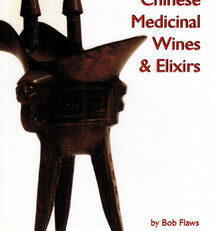 Information on both Chinese and Western therapies. 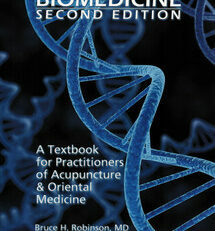 Perspectives from numerous Chinese medicine specialists. Extensive quotations from classical texts in translation. 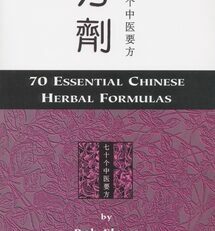 Chinese Medicine in Fertility Disorders is an invaluable resource for practitioners in complementary medicine, including acupuncturists and Chinese herbalists who wish to include fertility treatment in their practice, and a useful reference for all physicians who seek to expand their perspective on managing fertility issues.